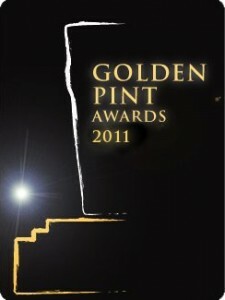 Ok, as promised here are my nominations for this years Golden Pint Awards. As I have been out of the country (once again) for some of the year my choices have been a bit limited but I have given it a go. Best Pumpclip or Label- Magic Rock, All of them. Does that count?